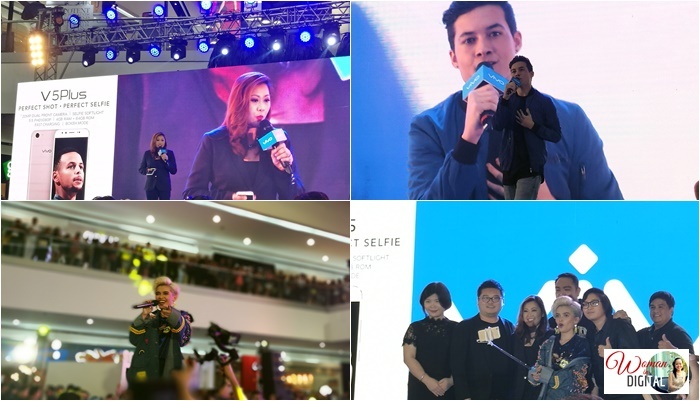 Vivo V5 Plus, dubbed as the "perfect selfie" smartphone was launched last Saturday at the Atrium of SM Mall of Asia. The public was also treated with live performances by singer KZ Tandingan and Pinoy Boyband Superstar’s Tony Labrusca and James Ryan Cesena. The highlight of course, was the reveal of the perfect selfie smartphone with features such as 20MP front camera now powered with dual lens for the ‘bokeh‘ effect. It’s the world’s first-ever dual front-facing cameras. First, let's talk about the 'Bokeh' feature. It's a Japanese term for a camera photo effect where the background is blurred giving more emphasis on the subject matter. We often seen this using in photos taken using a DSLR. Moreover, the V5 Plus can actually manipulate and alternate the bokeh to blur the front subject matter and make the background ‘clear’ instead. Because 2017 is the year of dual camera, Vivo V5 Plus has it. The primary front camera has 20MP IMX376, was co-engineered with top electronics company, Sony, while the secondary 8-megapixel camera was designed to collect depth-of-field information for improved self-portrait quality. 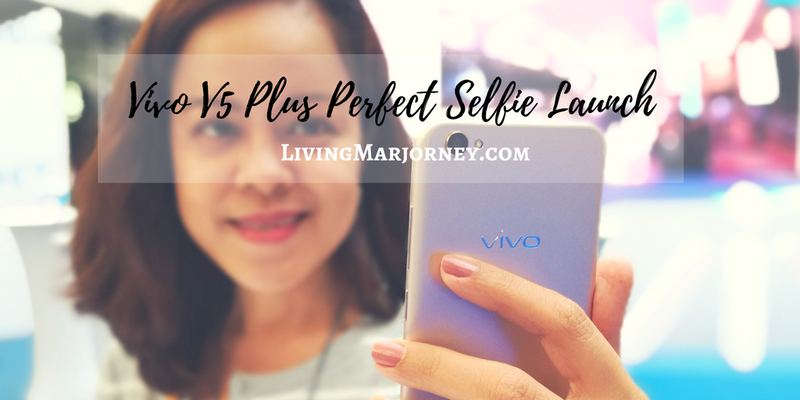 The Vivo V5, the ‘Plus‘ also has more battery life and increased memory at 64GB RAM. It has a processor of 2GHz octa-core, 4G RAM, fingerprint recognition software, and a AK4376 Hi-Fi sound system. It has a 5.5 screen. 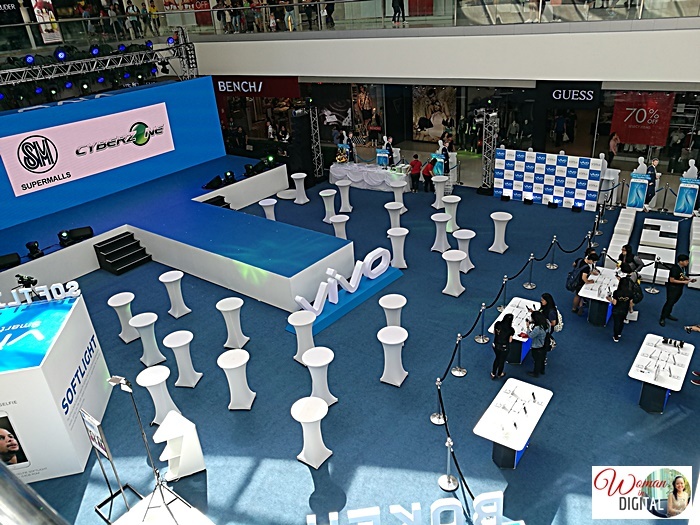 Here are some photos we got from the launch yesterday. By the way, Stephen Curry is the official endorser of all Vivo phones. 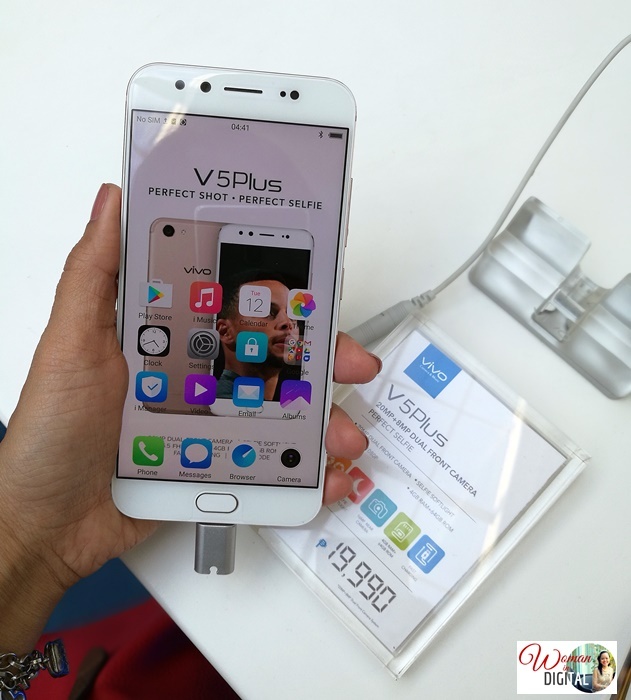 Vivo V5 Plus price in the Philippines is Php 19,990. 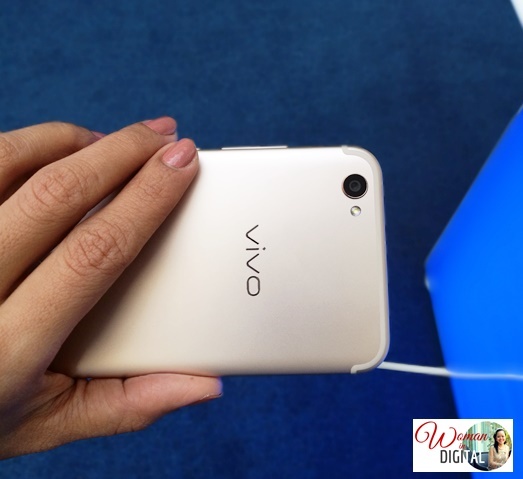 Obviously more expensive compared to the Vivo V5 at only Php 12,990. Anyway, the ‘bokeh‘ effect of the camera is something for people who loves taking selfie. What do you think of the new Vivo V5 Plus?